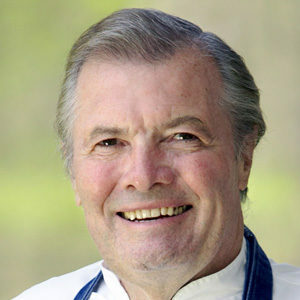 Jacques Pepin really needs no introduction, though we thought we’d offer a gentle reminder that he’s a celebrated French chef and the author of nearly two dozen cookbooks. Before coming to the United States, he served as a personal chef to three French heads of state. He has since appeared regularly on PBS programs for more than a decade, hosting more than 300 cooking shows. Pepin is also a contributing editor for Food & Wine and the dean of special programs at the French Culinary Institute in New York City. He was honored with a James Beard Foundation Life Achievement Award in 2005. Soft, creamy, easy-peasy, foolproof caramels wrapped in wax paper for gift-giving are certain to earn you heaps of loot from grateful giftees. 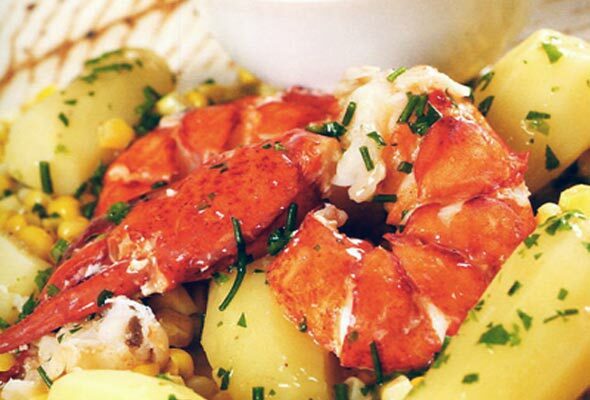 Steamed lobster and lobster bisque. What says summer in New England more? Corn and fingerling potatoes round out the feast perfectly.